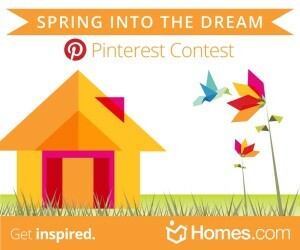 Homes.com has asked me a few other select bloggers to participate in their Spring Into the Dream/ Pinterest Contest. How exciting is that? Keep reading because you can be involved too. If I win, you can win! When I think of Spring I think of finally being outdoors after being cooped up in the house through the Winter months. I don’t love Winter. I think it should snow for about a week and then be done, but living here in Utah it doesn’t happen that way. So when Spring comes around and it starts warming up I’m more than ready to be outside and enjoying the sunshine. I look forward to digging in the dirt, relaxing on my front porch and entertaining on my deck in the backyard. Homes.com has come up with a fun Pinterest contest called Spring Into the Dream. Here’s a little peek at my Spring Into the Dream pinboard. It reflects my favorite ideas of Spring: Outdoor Entertaining, Landscaping and a Welcoming Front Porch. You can check out all the great ideas I’ve collected by following me on Pinterest. I’ll also be adding more over the next 2 weeks. 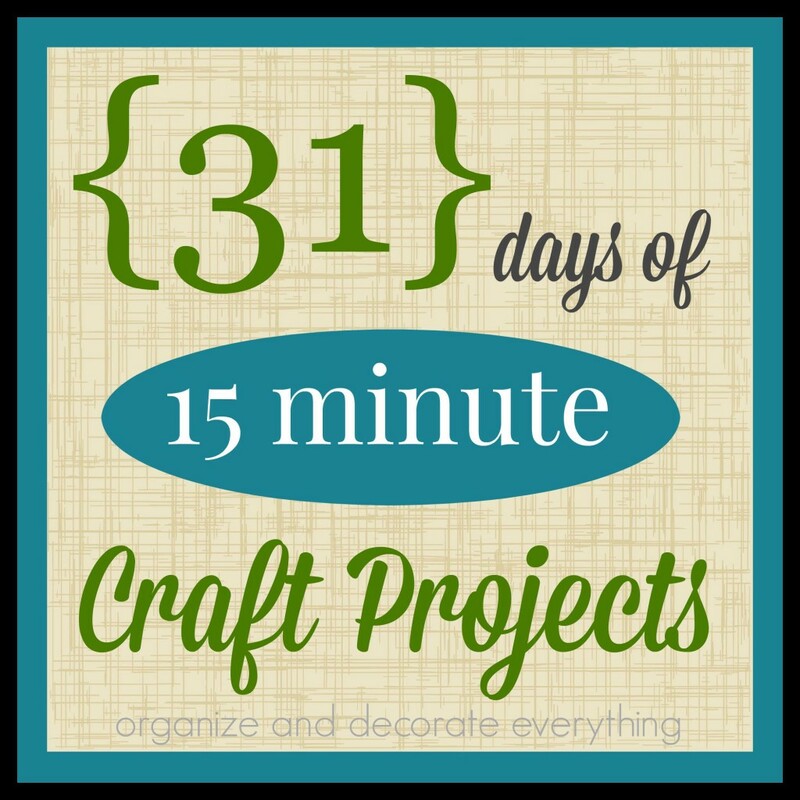 Do you love Pinterest as much as I do, gathering awesome ideas and what about the chance to win $500? If my Pinterest board is selected as the winner of the contest, you have a chance to win as well. You can create your own Spring Into the Dream Pinterest pinboard for a chance to win a $500 Homes.com gift card. 1. Create a “Homes.com Spring into the Dream” pinboard on Pinterest. 3. 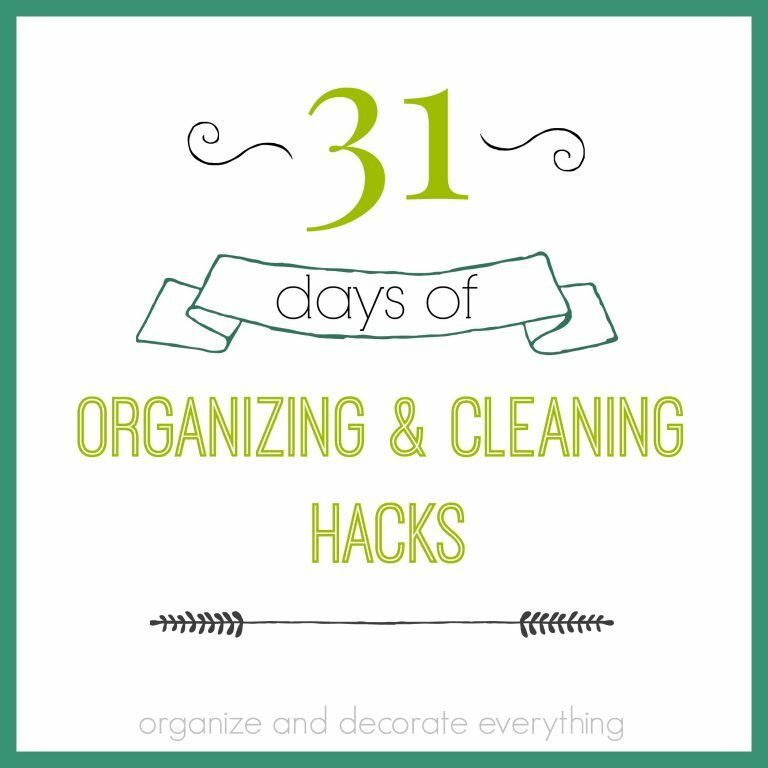 You must provide a link to your pinboard in the comment section on this blog post to be eligible. Hurry over to Pinterest and start pinning away on your dream board. If you need an invitation to Pinterest send me an email. Homes.com’s internal judging panel will select the winner based on the judging criteria. 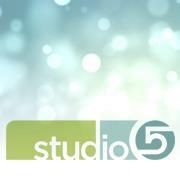 The contest will begin at 9:00am EST on Monday, May 14, 2012 and end 11:59pm EST on May 25, 2012. Homes.com is not only here to help you attain the American Dream, we’re also here to inspire you to dream big! In spring, or anytime of the year! Disclosure: I did not receive any compensation or free merchandise for this post. I love your board Bonnie and Trish! We have some of the same outdoor pins. Hi Anna! I love your board so far, especially the pantry. That’s what I’m working on next. Awesome pins, especially the vegetable garden in the crates! Hi Shelly! Hmm, painted countertops. I’ve been thinking about that one. This is going to be a fun project!! Hi Jodi! I love all your organizing ideas on your board. It is addicting! I love your front porch and furniture ideas. Happy Pinning! I love all your great kitchen ideas! Happy pinning! I love all the bright Springy colors in your pins. That’s one of the things I love about Spring. Oh my goodness, I love all the creative container gardening ideas you pinned. I’m going to be repinning a lot of these. 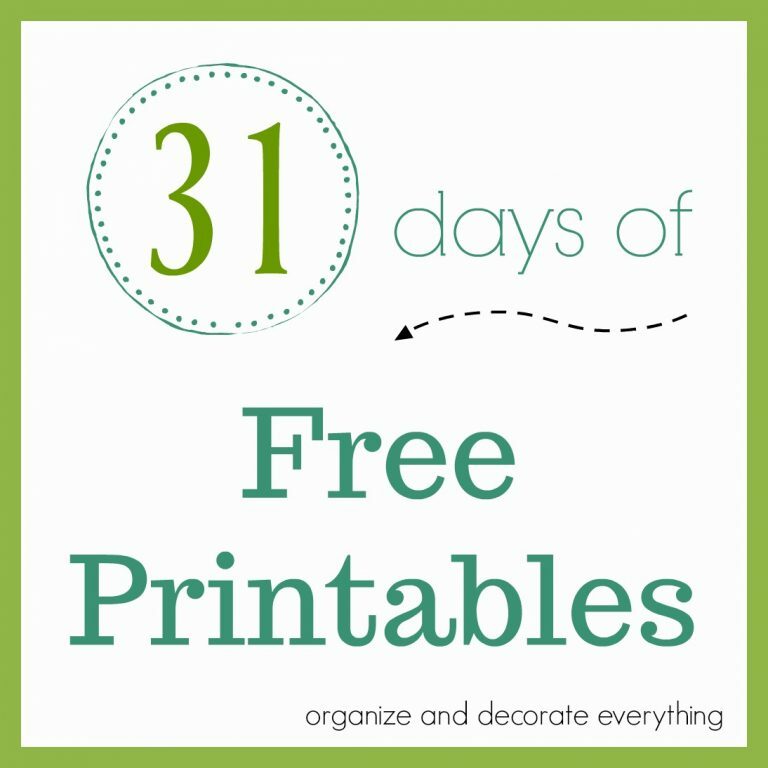 What fun Spring time activities and ideas. Happy pinning! 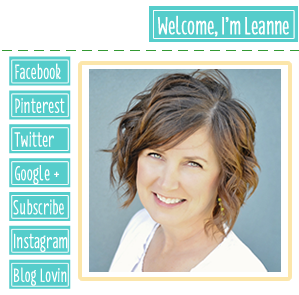 Here’s the link to my board…still pinning!! Um yeah, multitasking malfunction! Here’s the link, take two! Hi Lisa, I love all your beachy pins so far. I found some great articles, thanks for sharing the Holmes.com website. Thank You for hosting and Good Luck! Badly in need of some landscaping help so my board is about garden ideas! good luck…to both of us!